Applications of reliable DNA extraction and amplification techniques to postmortem samples are critical to ancient DNA research. Commonly used methods for isolating DNA from ancient material were tested and compared using both soft tissue and bones from fossil and contemporary museum proboscideans. DNAs isolated using three principal methods served as templates in subsequent PCR amplifications, and the PCR products were directly sequenced. 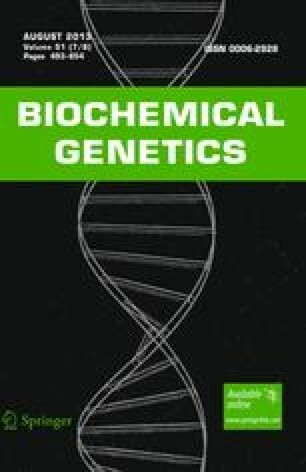 Authentication of the ancient origin of obtained nucleotide sequences was established by demonstrating reproducibility under a blind testing system and by phylogenetic analysis. Our results indicate that ancient samples may respond differently to extraction buffers or purification procedures, and no single method was universally successful. A CTAB buffer method, modified from plant DNA extraction protocols, was found to have the highest success rate. Nested PCR was shown to be a reliable approach to amplify ancient DNA templates that failed in primary amplification.